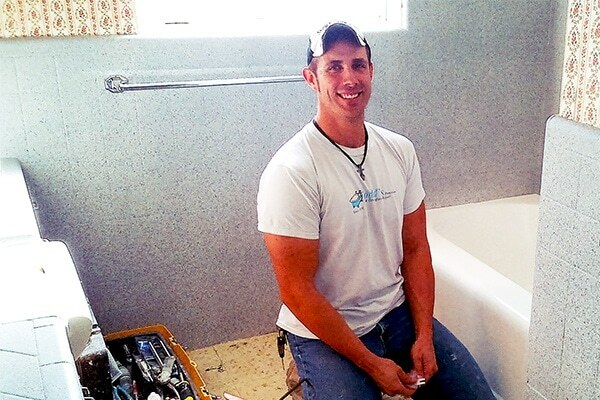 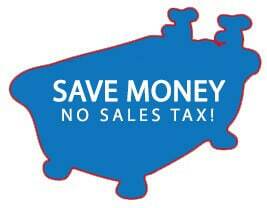 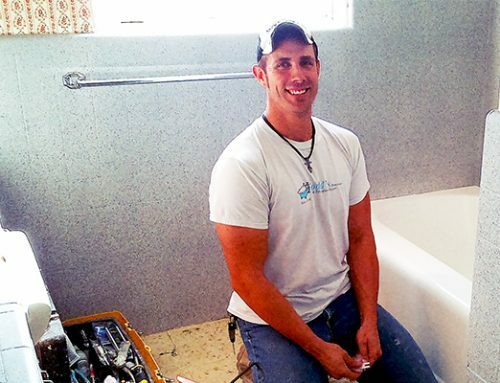 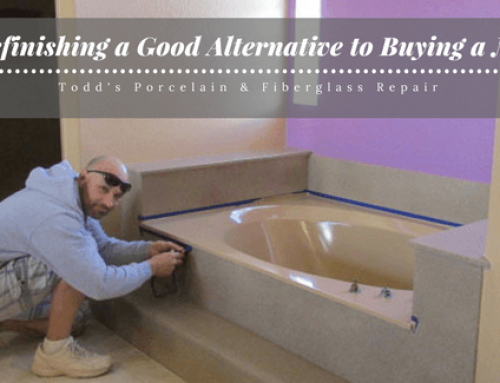 Home » Blog » Bathtub refinishing is affordable, fast and looks new! 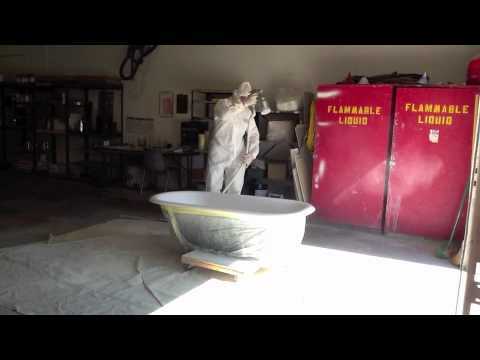 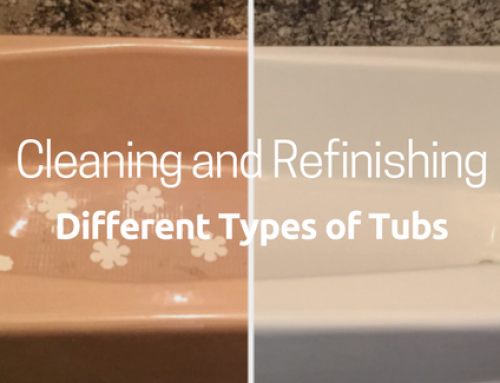 Since 1978, Todd’s has refinished over 115,000 ugly tubs in the Phoenix area! 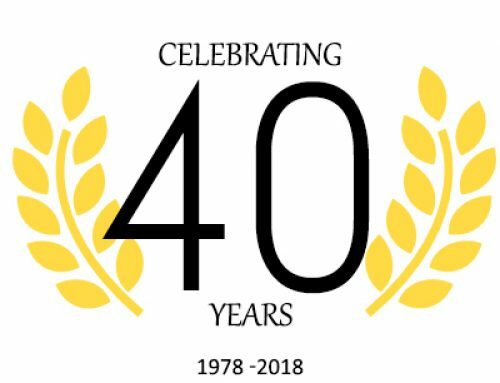 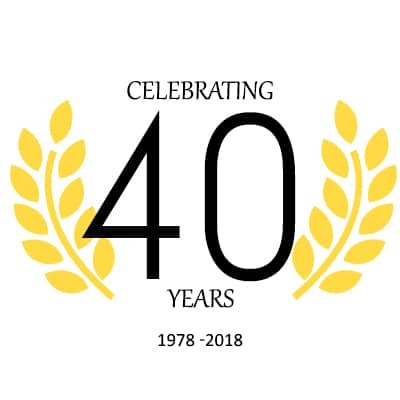 Licensed, bonded and insured, we have an A+ rating from Better Business Bureau and “Super Service Award” from Angie’s List in 2006, 2007, 2009, 2010. 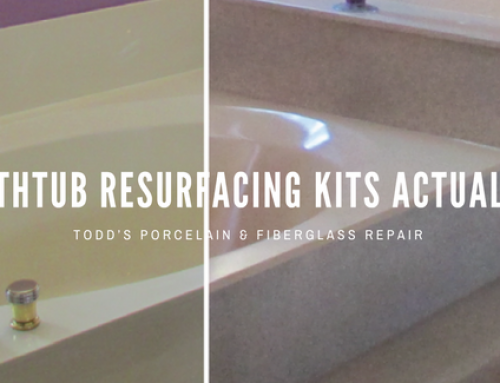 Call Todd’s Porcelain & Fiberglass Repair to schedule yours at 480 835 7070.